It’s time to Go Beyond Basic! I’ve been given the incredible opportunity to work with Asos and to be a part of this campaign with fantastic benefits for my readers who are students! If you are in full time or part time higher education in the UK and have an email address issued by your university or college then you are eligible to enter! 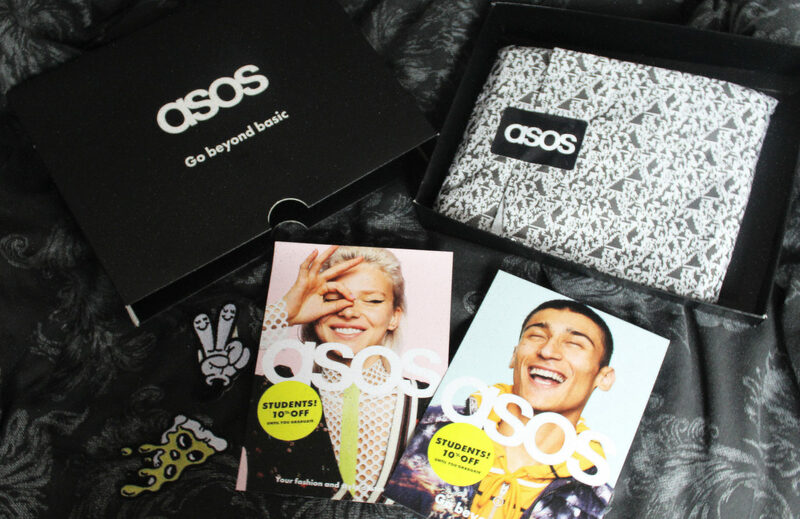 All you have to do is fill in THIS form to receive 10% discount on Asos every single day until you graduate! You’ll also receive a free T-Shirt that you can design yourself and a chance to win £5,000 cash, it’s so simple. You have until Monday 9th of October to apply so spread the word to all of your friends and enjoy that discount while you can! 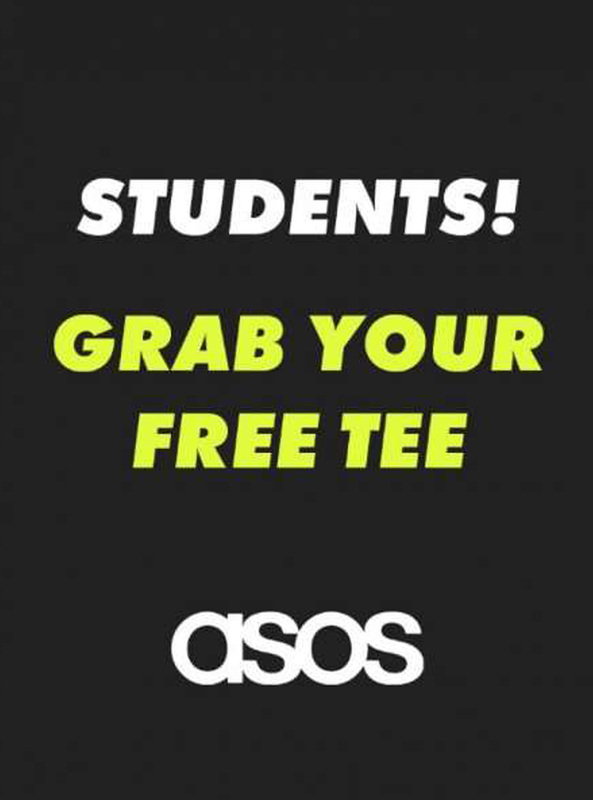 Once you have applied you’ll be emailed by Asos to verify that you’re a student and to grant you access to the Design portal. 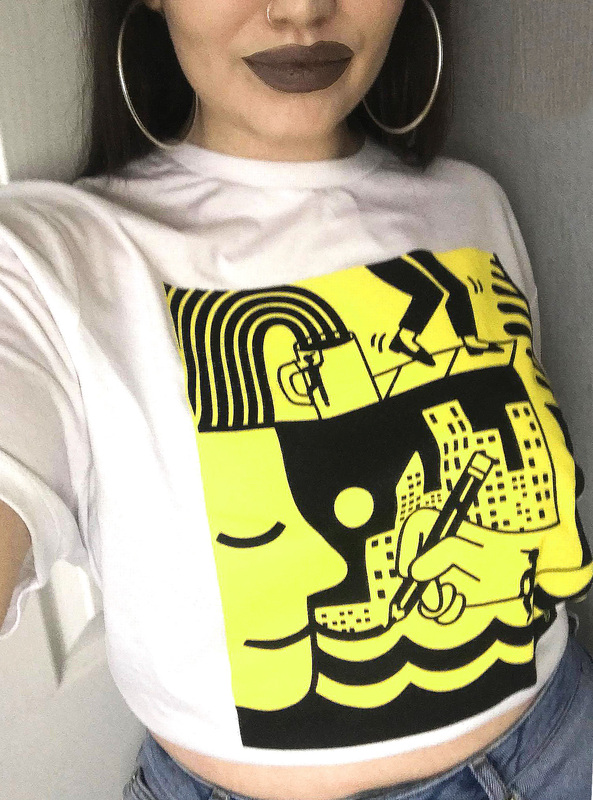 You can then choose from a number of different T-shirt designs or you can get creative and design your own at no charge – if you love what you’ve created then you can enter your T-shirt design into the Asos Design competition! 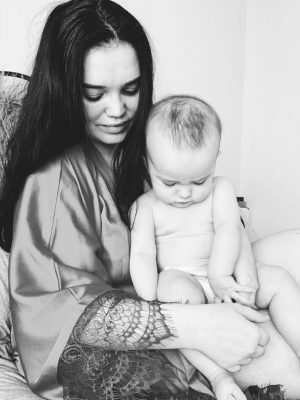 The winner receives £5,000 and their design will be produced and sold on the Asos website, 2nd, 3rd, 4th and 5th place entrants will receive £1,000 each and 6th-20th place entrants will all receive a £100 Asos giftcard. So what are you waiting for? It’s time to get creative and go beyond basic! "LUSH COSMETICS – HALLOWEEN COLLECTION 2017"
I want to join the competition ! You definitely should, it’s so easy! I would like to enter the competition based on the adverts . I confirmed with my school email for my eligibility.